Vegan Halloween Goodies from So Delicious Dairy Free! 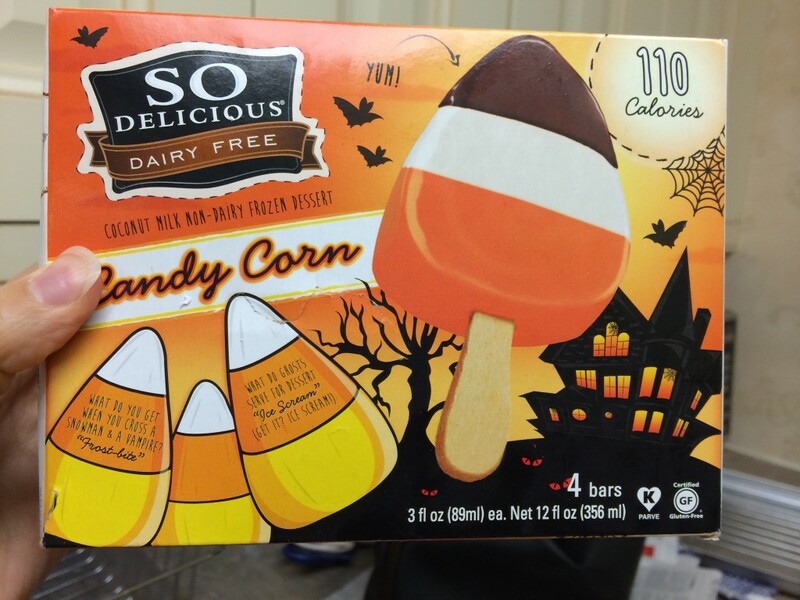 So Delicious delights again with their new “candy corn” vegan Halloween ice cream treats. Adorable AND delicious, these lovelies will make the neighborhood goblins giggle and grin. These candy corn pops are made with the traditional So Delicious coconut milk ice cream with a fruity twist. Chocolate coating tops rich vanilla coconut milk ice cream for the first bite. And as I happily munched on, I got a surprise: the bottom flavor actually is orange, not just an orange color! I was pleasantly reminded of a creamsicle :) Their packaging says each pop has 11o% of the vitamin C RDA too! I can’t wait to have a Halloween party with these vegan Candy Corn treats! Thanks So Delicious for making a vegan lifestyle well, literally, soooooo delicious! 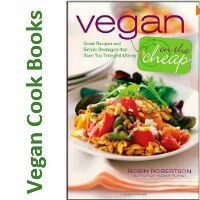 Rebecca Gilbert is the founder of yummyplants.com and the author of It’s Easy to Start Eating Vegan. She’s a world traveler whose passion is to celebrate and share the joy of vegan food - all around the world! Rebecca is a former competitive figure skater whose switch to a vegan diet healed her chronic joint pain. She has been a featured speaker at the World VegFest, Vegetarian Summerfest, and Paris Vegan Day.